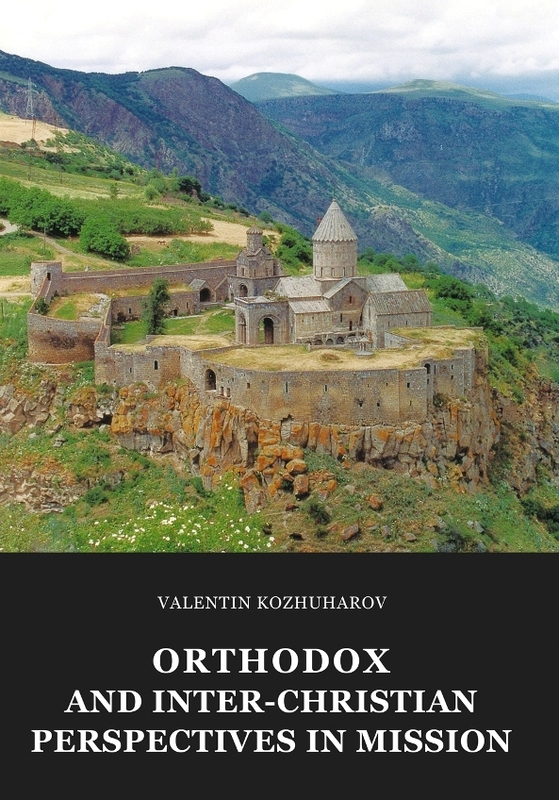 We are pleased to be able to announce the recent publication of a brand new (2nd.) 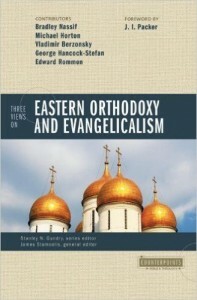 Romanian edition of the classic text “Three views on Orthodoxy and Evanelicalism” edited by Bradley Nassif, Michael Horton, Vladimir Berzonsky, George Hancock-Stefan and Edward Rommen. 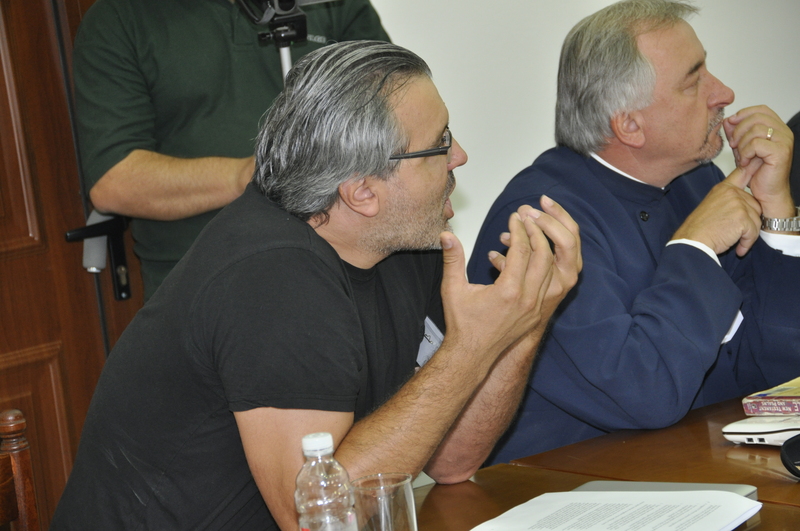 This Romanian edition carries new forwards by two of our LOI participants, Prof. Stelian Tofana and Dr. Danut Manastireanu which can be read (in English translation) here. 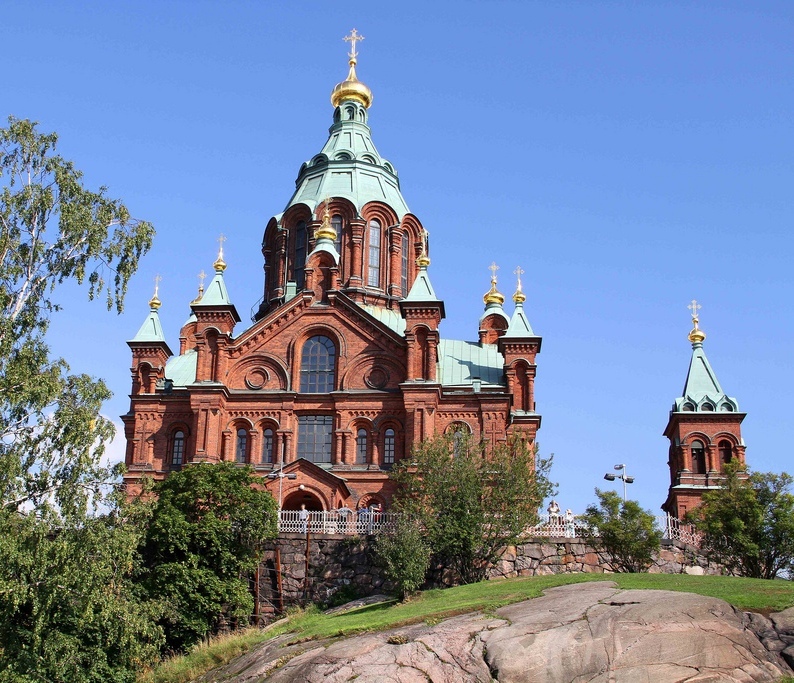 As the third international Lausanne-Orthodox Initiative consultation begins in Helsinki, Finland on Tuesday this week, the Steering Committee request pray for all those attending. The theme of this year’s consultation is “The Gospel as Good News“. 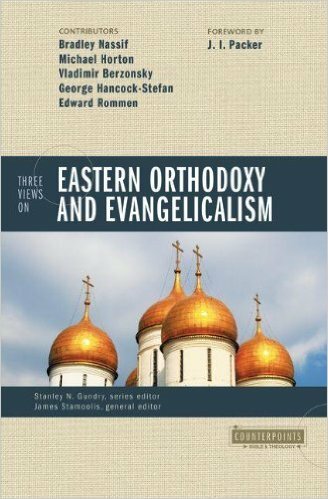 The sixty three Evangelical and Orthodox participants will be gathering from countries as far apart as Ghana, Syria, USA, Austria, Ethiopia, Egypt, India, Romania, Russia, Greece, Moldova, and a host of other places. For those not attending the full programme can be seen here and we encourage you to pray along with us as we meet. Papers will be made available soon after the consultation. 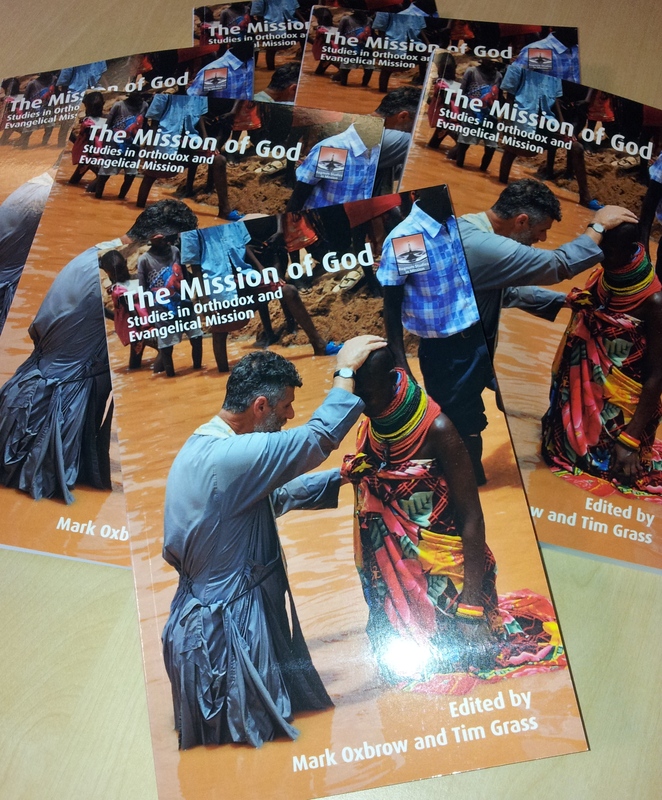 Please don’t forget that the papers from the last two consultations are now available in our book “The Mission of God: Studies in Orthodox and Evangelical Mission” still available at the remarkable introductory price of £14.99. 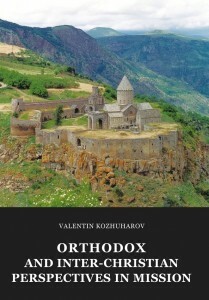 The contents pages of the book can be viewed here. 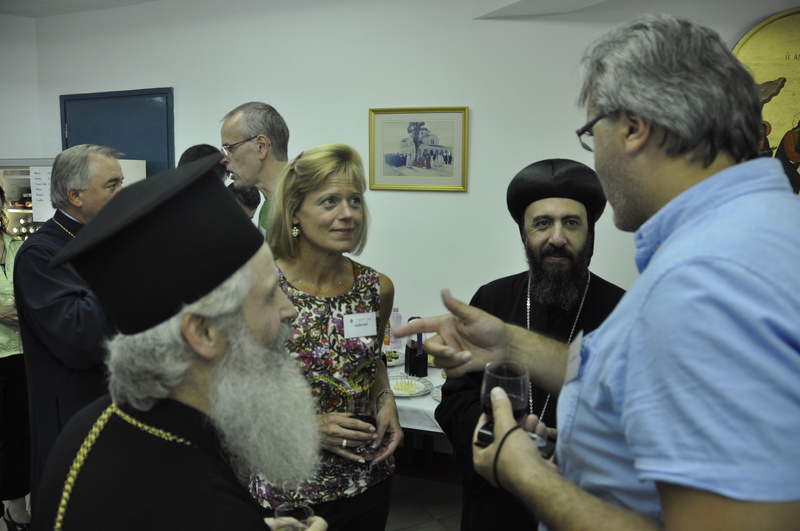 This week Archbishop Foley Beach led a delegation from the Anglican Church in North America for formal ecumenical discussions with the leadership of the Russian Orthodox Church. They were received in Moscow by HE Metropolitan Hilarion Alfeyev, Head of the Department of External Church Relations. The Anglican Church in North America is the conservative church which has separated from the Episcopal Church of the USA and the Anglican Church of Canada. The delegation also brought greetings from the international orthodox/conservative grouping of Anglicans drawn together by GAFCON. See a full report here. We will be meeting at the beautiful Sofia Cultural Centre as guests of the Orthodox Church of Finland. All participants will be receiving a final instruction letter on 26 or 27 August – please look out for this important communication. The Mission of God – LOI book published! At the invitation of His Eminence Archbishop Leo and Metropolitan Ambrosius, we will be meeting in the wonderful setting of Sofia Cultural Centre at Lähdeniemi Källviksudden. This is on a small sea peninsular north east of Helsinki and only a short distance from the airport. Sophia is also the residence of Metropolitan Ambrosius as metropolitan bishop of Helsinki. Participants will be housed either at Sofia Centre itself or at the nearby Best Western Hotel with transport provided between the two centres (although it is possible to walk if you prefer). As far as possible we will try to meet your requests for shared or single rooms. Towels are provided in rooms but please bring your own toiletries. All meals will be served on site at Sofia Cultural Centre and we will be meeting in the Centre’s modern auditorium and in several smaller seminar rooms. Wireless internet connection is available for participants (free of charge) in several areas of Sofia but it’s use is strongly discouraged during working sessions.